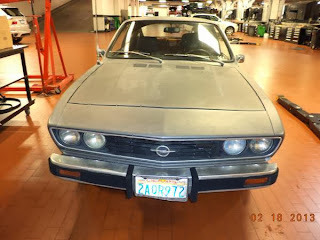 1974 Opel Manta - The Manta is a great looking car. It looks especially great in silver. The seller says this Manta has very little rust, but the interior is shot. Yes, this car has a few things going against it, specifically the big bumpers and the automatic transmission. Still, Mantas in general are getting hard to find, and unrestored, not-too-rusty ones are nearly impossible. Located in Vista, CA, click here to see the Craigslist ad. 1988 Volvo 740 Turbo Wagon - The 740 Turbo wagon is a genuine bargain. Like all Volvos from this era, it's boxy and roomy. Also, like all Volvos from this era, it will run forever, if given routine maintenance. Unlike all Volvos from this era, the 740 Turbo is quick. 60 MPH comes in around 8 seconds. 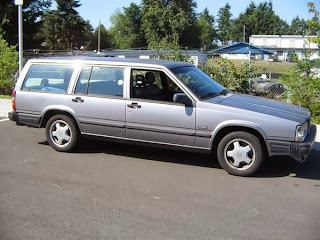 Not too shabby for an 80s era, boxy, 4 cylinder station wagon. While Volvo 240s are going up in price, the value of a 740 has not increased much in the past 5 years. Located in Kent, WA, click here to see the Craigslist ad. 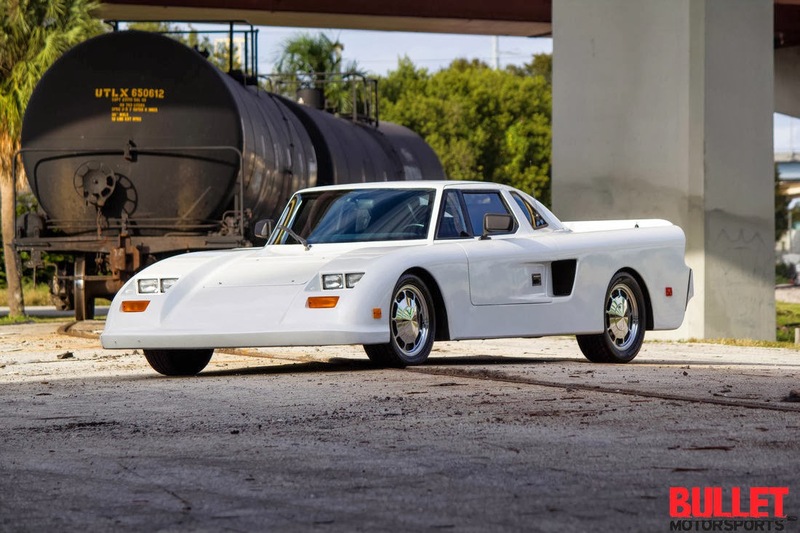 1988 Mosler Consulier - Warren Mosler is an interesting guy. He made a fortune as a hedge fund manager. He briefly challenged President Obama in the primaries in 2012. He ran for the US Senate. He is an economic theorist with some off-beat, but interesting ideas. He also built one of the ugliest cars ever. 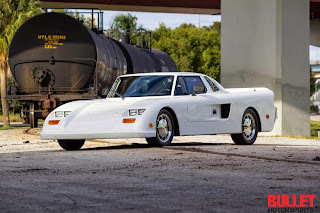 The Consulier GTP body and chassis are built completely of fiberglass and carbon fiber. There is no structural steel. It weighs just 2200 lbs. The engine is a Chrysler 2.2 liter I4. A 0 - 60 time of under 5 seconds was claimed, but mid to high 5s is the reality. Like most small car manufacturers, Mosler used off the shelf parts to complete the car. Some came from Chrysler. Some came from respected aftermarket manufacturers. A few look like they came from Wal-Mart. By most accounts, the engineering behind the Consulier was sound and the car performed well. Where it failed - spectacularly - was in its styling. Kit cars look better. Guys with piles of scrap metal, a MIG welder and an old Ford Fairmont frame have built prettier cars in their backyards. What was Mosler thinking? There were around 100 of these cars built. That is a testament to its performance. But, engineering has come a long way in 25 years and its performance numbers aren't all that spectacular in 2013. Many older high-performance cars command top dollar based on their beautiful bodies. The Consulier doesn't have that advantage. Not by a long shot. It will be interesting to see what this car sells for. Located in Fort Lauderdale, FL, click here to see the eBay ad. That Manta is cool, but it needs the european bumpers!